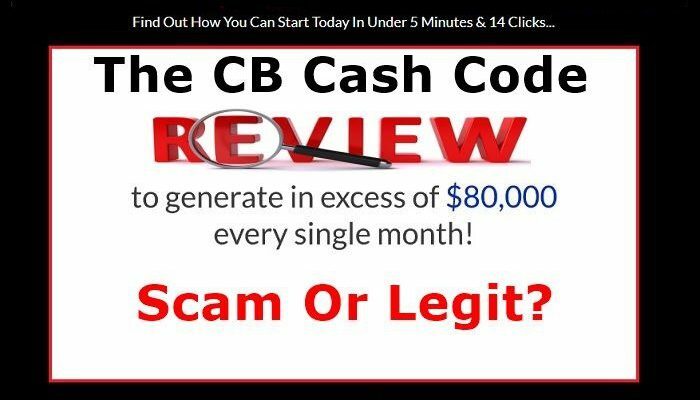 The CB Cash Code is a program created by George Patterson. The product is supposed to change your life forever by helping you make up to $8,000 per day on the secret Clickbank platform. But can you honestly make $8k per day without working for more than ten minutes? Products that make such grandiose claims but don’t deliver are plenty on the market. Will this be any different? We shall see in this CB Cash Code review. CB Cash code, otherwise called Clickbank Cash Code is a product that claims it can make you rich as an affiliate promoting Clickbank products. The system, according to the owner, can help you make $8,000 per day and goes on to claim that some users are already making over $80k per month using the system. The narrator of the sales video goes dramatic by claiming the product will change your life forever. But it would help if you didn’t fall for that gimmick; it’s meant to make you emotional. To give his claims some legitimacy, the narrator shows you the earnings in his Clickbank account which amounts to about $83,000 for the previous month. But how are you sure it’s the system that’s making him such amounts of money. Plus, what we see in the presentation may actually be fabricated to make you believe the product really does deliver. 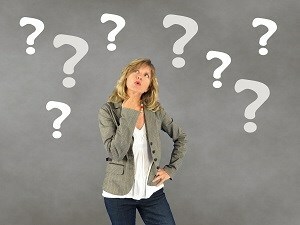 Think about it; is it truly possible to make $8k per day as an affiliate without any experience whatsoever? 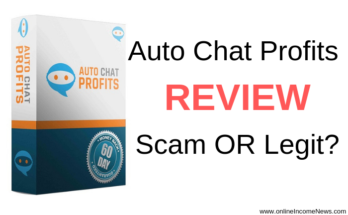 Affiliate marketing is a money spinner if you know what you are doing, but the claim of this product that it can help you make $8,000 per day just by working for ten minutes is highly dubious and smacks of deception. Plus, you don’t need any experience to start making thousands through this product. To make money as an affiliate marketer, you promote products from vendors and earn a commission whenever people buy the products through your affiliate link. Clickbank is the biggest affiliate marketplace on the internet and offers millions of products in a wide range of niches which affiliates can promote to make money. What’s Inside The CB Cash Code? The main guide provides basic training about the Clickbank marketplace, how it works, the products categories available to affiliate marketers, and how to choose high-quality products among others. You will also learn about ClickBank stats, traffic sources, refund rates and the fundamentals of affiliate marketing and others. The ClickBank Cash Pro talks about traffic sources including Pay Per Click, Pay Per View, SEO, Display advertising, and email marketing but the resources are too short for any usefulness. In this PDF, you will also learn how to use Google Keyword Planner to search for keywords to run a paid ads campaign, how to choose the right keywords, negative keywords, modifying keywords and budget management. You will also learn about email marketing and how to create email sequences, cost assessment and modification, mistakes to avoid among others. But still, the PDF lacks the depth required to provide game-changing training. The other PDF documents talk about how to leverage social media and Facebook to become a successful affiliate. It aims to teach you how to use social media to drive traffic to your product pages and landing pages, how to create a personal brand and maximize the full potential presented by social media. Unfortunately, the whole training is not up to par for a product that claims it can help you make $8k per day. The PDFs are too short, and even their abridged content fails to deliver the most important lessons you need to excel as an affiliate marketer on Clickbank. Plus, there is no video training, which would have been a better way of relating real-life experiences and lessons to an eager learner. While you can learn a few basic things about affiliate marketing and Clickbank with this product, it falls short of anything that can make you any money, never mind changing your life forever. It won’t. How Does The CB Cash Code Work? 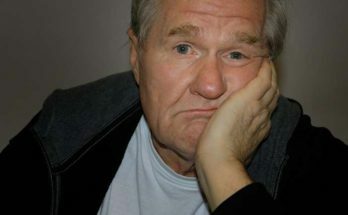 Throughout the video presentation and in the training materials provided in the members’ area, the product is silent about how it will help you make $8k per day. Why claim you can help me make over $80,000 per month and then stay silent about how to make it happen? Maybe you can’t deliver after all. It turns out that the system uses email slices to promote products to customers. 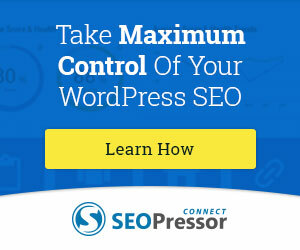 However, this method tramples on the rules of marketing and also hurts your conversion rates. Even if people tend to open emails from a personal address, they won’t buy anything from you if you are not providing value as well. If your aim is only to promote your Clickbank products without first cultivating a loyal following, you may never make a dime. Also, you won’t have anybody to promote your products if you don’t have an email list. 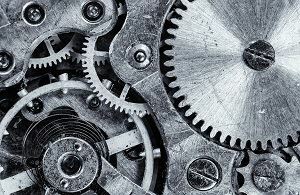 This is one of the hardest and most important tasks of affiliate marketing, as they say, “money is in the list”. If you don’t have a list, then you have to build one. But it takes time, effort and commitment to creating a strong, loyal subscribers list. You may have to use paid traffic sources to get your list, but this will surely drill a big hole in your pocket if you are not careful. How Much Is CB Cash Code? The product sells for $37 and includes several upsell. Isn’t it incredible that a product that claims it can help you make $8k per day costs a paltry give-away sum? It’s not likely to make you any money. The CB Cash Code is not recommended for several reasons. One of the main reasons why we don’t recommend this product is that the owner is anonymous. George Patterson is probably an alias as the name can’t be found in relation to this product anywhere on the internet. 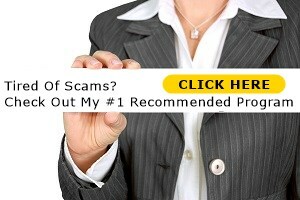 The product claims that you will be making money from the secret Clickbank website. How is Clickbank a secret when it is the biggest digital marketplace on the internet? The huge and unbelievable potential income claims are also a big red flag. Plus, the owners hired actors to give testimonials, false testimonials about the success they have achieved using the product for three months, whereas, the product isn’t even two-months-old. There is a lot of things wrong with this system, and you will only be doing yourself a disservice if you buy it. Can You Make Money With This Product? Unfortunately, there is no guarantee that this product can deliver on its claims. You can make money through Affiliate marketing by promoting other people’s products or even your own product. But you can do this without the help of the CB Cash Code club. 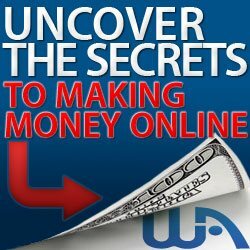 You can earn as much as you want as an affiliate, but there is no shortcut. You will have to work for it, build an email list, provide value to your audience consistently, and ensure you only recommend products which you are sure can deliver as promised. As for CB Cash Code, it’s all talk and no results. If you really want to earn as an affiliate marketer on Clickbank, there are many high-value training programs which you can use to develop yourself to become an ace affiliate marketer. No system will do that for you. 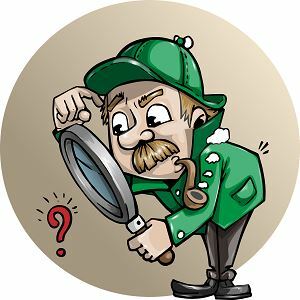 Is CB Cash Code a Scam? No, it’s not a scam, but it doesn’t deliver either. It’s not recommended to buy this product as it doesn’t have any special training or infrastructure to help you make $80,000 per month. In short, this product is a low-quality sham that shouldn’t be on the market. 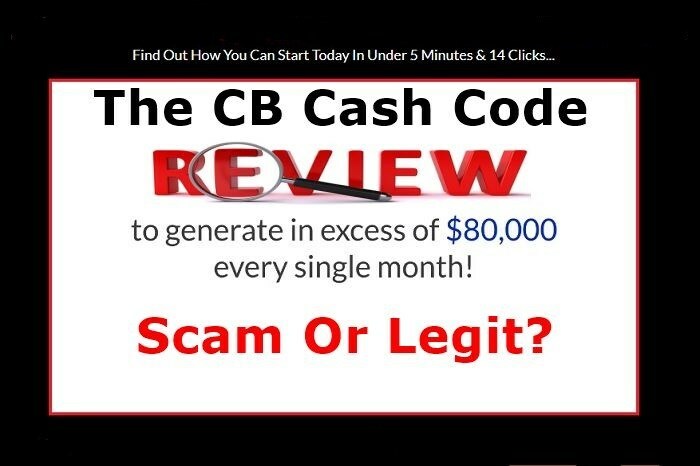 I hope you enjoyed this CB Cash Code Review if you have any questions or you just want to leave your own personal experience, leave a comment below. I would love to hear from you! Previous Article Is Social Sale Rep A Scam Or Legit? Next Article Is Bitcoin Profit A Scam? This is a really detailed review on CB Cash Code. You really went in-depth with explaining how it works and why it’s not recommended. Thanks so much for writing on this. It’s indeed very useful. Hi Chizoba, thank you for stopping by and taking the time to comment. I am happy to hear you found the article useful. Hey, thank you for sharing this article, Clickbank is definitely not a scam but this promotion is way to oversold. 8K in one day nah that is ridiculous numbers, anyone claiming that kind of income is to be avoided. Get quick rich schemes are not legit it takes steps and experience to make money online, also the foundation which is mindset. It is great that you share this information so people do not fall into these traps like many have including myself. Have a great day and all the success, health, wealth and prosperity that you desire. Hi Dean, thank you for stopping by and taking the time to comment. Clickbank is not a scam and they do have some good programs to help the internet marketers, however, as I said in the article Clickbank is also notorious for being the preferred platform used by vendors selling low quality, scam products to unsuspecting buyers. Buyers just need to be more careful when buying any program from Clickbank, JVzoo, OR any other vendor as there are far too many scam products online. I appreciate your kind words and reading what you have written makes my work, of reviewing products so people don’t fall into those traps, very worthwhile.